Meet our representative at Railway station. Board train and start journey towards Delhi. Entire Day is the train journey. Arrive at Delhi railway station, transfer to the bus station. Start journey towards Manali by Bus. 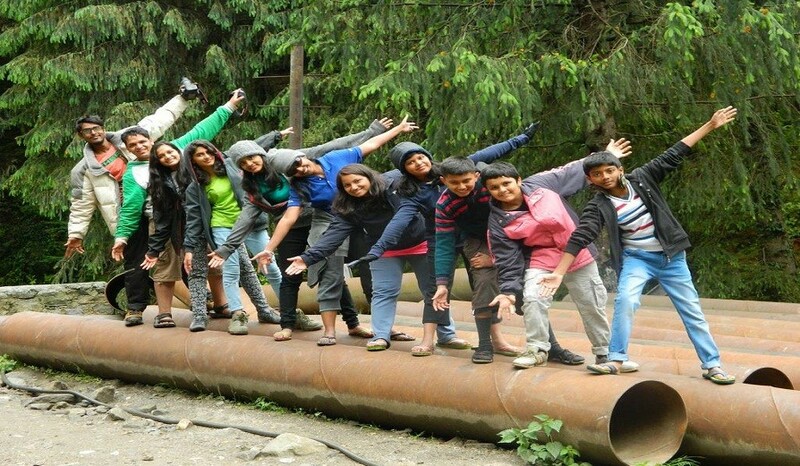 Arrive at Manali and proceed to our adventure Camp. Post breakfast you are introduced with the upcoming schedule, camp rules and equipment. 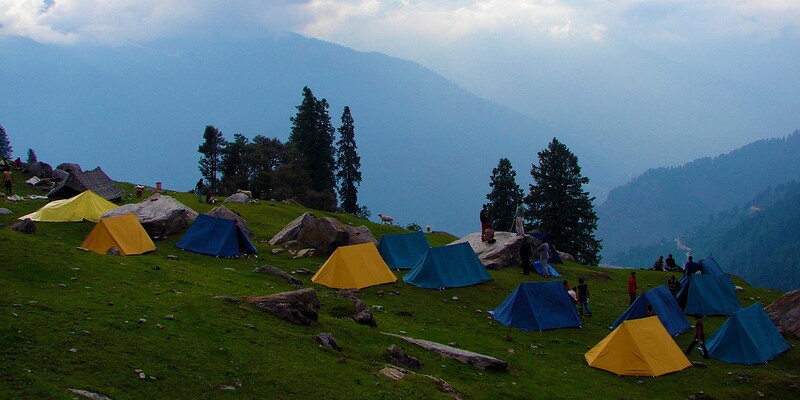 We go for acclimatization trek to Solang Vally Overnight in Camp. After breakfast small trek for killer bridge/ Anarkali waterfall Adventure activity, Rock climbing, Rappelling. After Evening bone fire with music, night stay in base camp. Day 6 - Visit to Snow Point Rohtang Pass/Bhakharthaj. After breakfast Visit to Snow Point Rohtang Pass/Bhakharthaj. We go to Manali for overnight stay in hotel. A night stroll in the Manali Market. We go for little site seeing around Manali on this day. In Evening we take a bus for Delhi. Arrive at Delhi, Transfer to Railway station. Board the train at 3pm. Day 9 - Time to say Good Bye with return journey. Back to Pune with Happy Memories. Will be provided to registered participants during pre-camp meeting. Educational Visit: Mountaineering Institute Museum Manali. 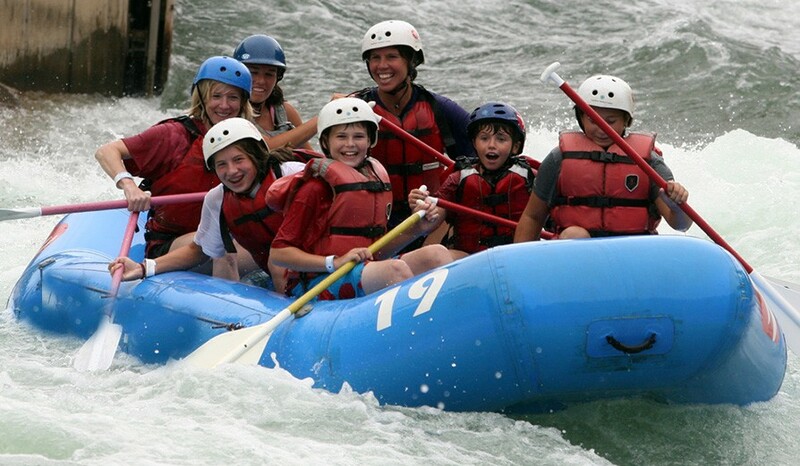 Adventure Sports Activity: Trekking, white water rafting, gun shooting, archary, commando net, Burma bridge Jogni Water Fall Trek Mountaineering, Rock Climbing, Rappelling, & Valley Crossing at Peer Panjal Range. Site Seeing: Hadimba Devi Temple, Mall Road, Manali Vashisht Temple, Solang Valley, Rohtang Pass etc. (Food) Break Fast: Stuffed Prantha, Puri Bhaji, Chole Bhature, Bread Butter, Bread Slice, Black Chana, Tea. Lunch: Chapati, Rice, Green Vegetable, Daal, Rayta & Salade and dry in Lunch Packed. Evening Tea : Bread Pakoda/Biscuits, Tea/Coffee/Soup. Dinner: Chapatti, Rice, Green Vegetable, Daal, Salad, Non-veg., Sweet Dish. Staff : Well educated Male & Female expert instructors. Accommodation : Camping Tents, Sleeping bag, Mattress, Permanent Toilet, Bathroom, Hot Water & D.J. Traveling to Delhi: By Sleeper coach railway for Pune/Mumbai to Delhi and Return. Traveling to Manali: By HPTDC coach both ways. Personal shopping, tips, cold drinks etc. Anything not mentioned in the included list consider it to be out of package.